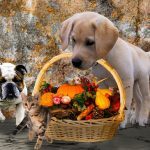 Hello and welcome to this review, today we shall be taking a look at three health supplements aimed at our four legged friends, each has been designed to give them real benefits towards having the best health and quality of life. 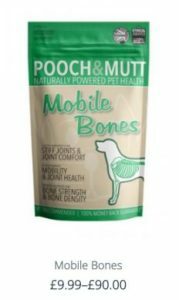 We shall be looking at Pooch and Mutt: Bionic Biotic, Mobile Bones, and Salmon Oil, we shall look into what they do and what kind of conditions they help with. Without further ado let’s get right down to it. So let’s get started with this product, which is a supplementary powder that has been developed specifically in order to promote healthier skin and solid stools. 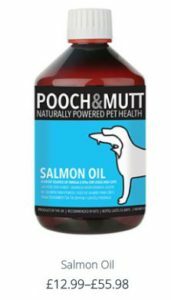 The supplement has Omega 3 and 6 inside, which will give your dog a shiny healthy coat. If your dog is a persistent scratcher then this may be the product for you as this product has been formulated to help abate this problem, controlling sensitive skin issues and reducing your pet’s need to scratch. The ingredients included in the formula promote good coat growth, immunity and optimum weight. The formula itself comes in the shape of an odourless powder contained inside of a re-sealable pouch, great to ensure freshness. All you need to do is add the stated amount to your dog’s food, simple as that. Results are fast and can be noticed as quickly as two weeks. So to summarise, if your dog has sensitive skin issues and/or bowel issues then this product is definitely worth a look, results can be seen quickly and will last so long as you continue to use the supplement. The product is wheat free, made from 100% natural ingredients and has the adding assurance of having an ethical award to its reputation. Let’s move on to Mobile Bones, which treads upon the same worthy ground as Bionic Biotic. 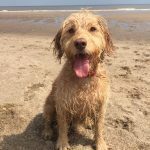 With this one, we have a joint and bone supplement, catered more specifically towards the more elderly of dogs, specifically those suffering from arthritis and hip dysplasia, as well as those recovering from an injury. 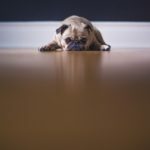 Having said that It is also good for younger, large breed dogs that have growing pains, and can also be good for overweight dogs as well. The formula also contains Omega oils 3 and 6 for joint lubrication. 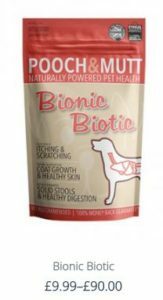 As with Bionic Biotic, the formula also contributes towards maintaining a shiny coat and is also designed to help maintain a healthy mouth. It can also help with libido, I’ll leave you to ponder the pluses and minuses on that last one though. 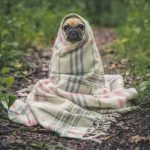 To summarise, this one covers similar ground to Bionic Biotic but is tailored more towards the older dog’s out there that need a little more TLC. As with all of these products, it is 100% natural and has a proven track record and comes well recommended by all that use it. Last but not least let’s take a look at this supplement. Here we have a balanced and natural source of Omega oils 3, 6 and 9. The benefits of this supplement are listed below. 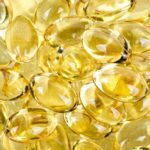 The key point to note here is that your dog’s body cannot produce Omega 3 fatty acids and it is vital that they consume Omega oils as part of a healthy diet as they are essential to normal and healthy growth. The product itself is sourced from Atlantic Salmon that has been reared in Scottish Sea Lochs under conditions that have been controlled with care and in natural and environmentally friendly conditions. 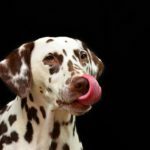 It’s also worth noting that the oils are rich in flavour, the kind that your pet loves and will come back for time and time again, so it’s good for them and tastes great, can’t ask for much better than that! Three great products, all supplements designed to give your dog the best coat possible, a healthy mouth, regular bowel and healthy skin. 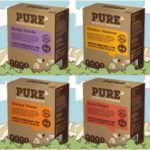 These products are 100% natural, the powder supplements are odourless and contained within a re-sealable pouch to maintain freshness, and all three supplements are easily added to your pet’s food. The benefits are clear, and you should begin to see results very quickly. 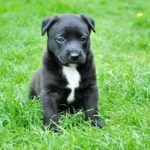 These products are affordable and regularly available if you search for them online, you can buy them direct from their own website, Amazon stock them, as well as many of the other well-known pet stores. Worth looking into for maintenance of general health, or targeting specific problems like sensitive skin, bone issues, bowel problems etc. A very well trusted brand with high standards and great quality products. Highly recommended.